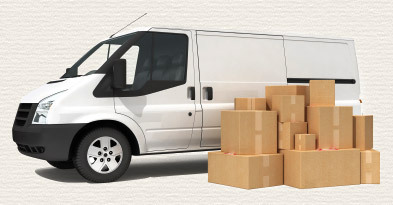 Do you know there are many different ways of getting your products delivered. This entry was posted in Antistatic & Electroconductive hose, Chemical - food & pharmaceutical, Environmental, Materials Handling - Plastics, Rubber , Powders, Paper, Printing and Packaging, Street cleaning leaf and grass collection, Woodworking Industry and tagged abrasion resistant hose, Dust extraction hose, Flexi Ducting Hose, Flexible ducting, Flexible hose, flexible hoses, High temperature ducting, High temperature hose, Polyurethane ducting, Polyurethane hose, PTFE Hose, PTFE Hoses, PU DUCTING, PU hose, PVC ducting, PVC hose, PVC hoses, Silicone Ducting, Silicone Hose, silicone hoses, Weld Fume Extraction. Bookmark the permalink.